The life expectancy has improved greatly for all Americans during the last century. 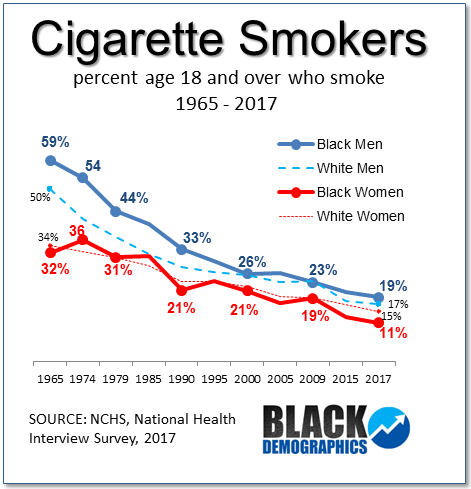 One thing that has remained consistent during that time is the lower life expectancy rate for African Americans compared to Whites. The good news is the decrease in the gap between Black and White life expectancy which has dropped from a 14 year difference in 1900 to four years in 2010. 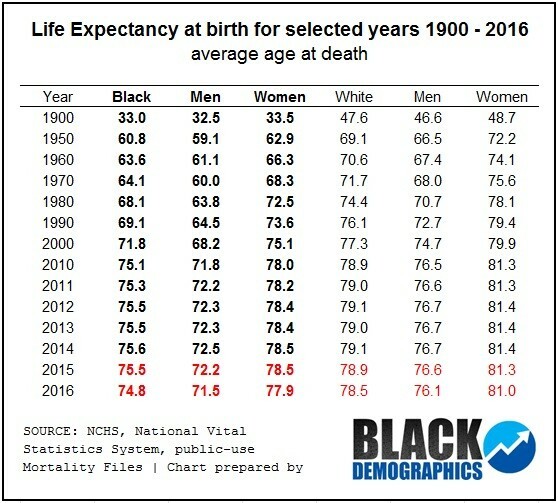 The bad news is that the life expectancy for both Black and White people in the United States peaked in 2014 and began to decrease since. Much of that decrease has been attributed to the opioid epidemic but there are a combination of other factors contributing to this. The African American death rates are directly related to the state of Black America. America is experiencing a crisis in health care, obesity, cancer, and other chronic and seriously fatal illnesses. 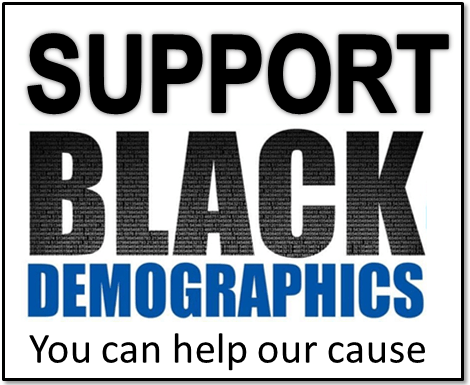 This Crisis like most others has a greater affect in the Black community. They have less access to appropriate health care and that includes preventative care for children and adults. So African Americans are not only more susceptible to disease and illness, they are also more likely to die from them. Even when the incident rate is lower for a particular disease such as Leukemia, the Black death rates are higher due to lack of access to appropriate health care. The most disturbing number is the life expectancy for Black men. Black men are least likely to live past 70 and on average die just before that age. They are least likely to collect retirement social security benefits even though they contribute during their working years. Black males’ state of health is also affected by their environments. This contributes to the high number of death by homicides and the recent surge in death by HIV infections.